Get ready for summer! 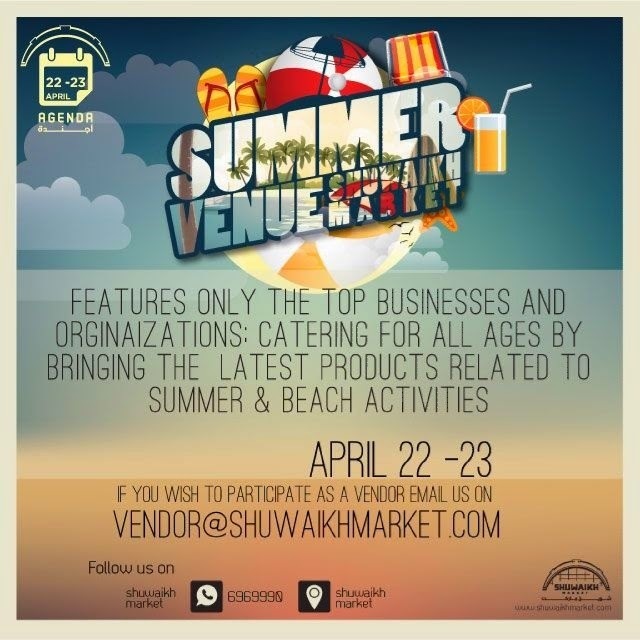 Bazaar bringing latest products and services related to summer and beach activities. Includes accessories, beach games, diving gear, summer dresses, swimsuits and food stalls.